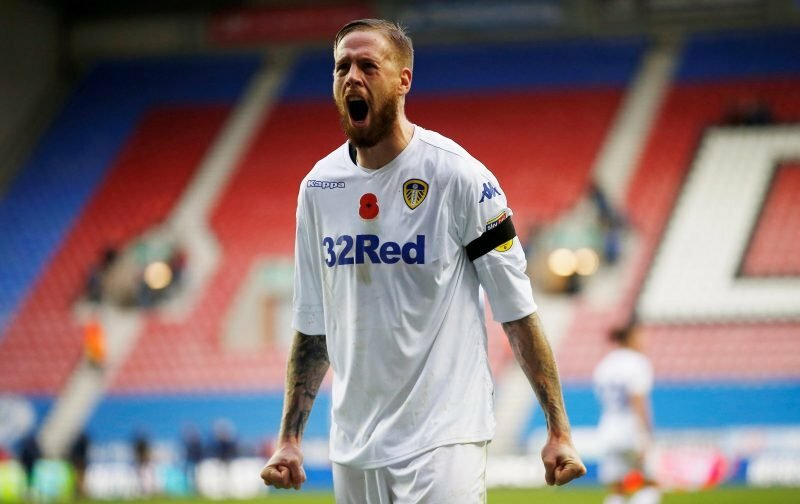 Yesterday afternoon the PFA Player of the Month shortlist came out for December, and Leeds United saw Pablo Hernandez and Pontus Jansson featured. Both players in fairness would be worthy winners for their efforts over the month despite the wobble we saw in results as the New Year neared, but Jansson took to social media himself and he instructed fans to vote for ‘Pablito’. 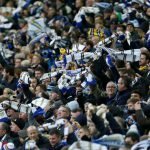 We did win five of the six fixtures across the month though and for many fans, it was Jansson who stood out most for his efforts at both ends of the pitch, but given what the 27-year-old is like on social media, few should be surprised to see him publicly backing his teammate for the award and it does of course, once again give an indication of the attitude, unity and spirit within the group. Judging from the reaction from fans, all Pontus actually achieved was in getting more votes for himself! The shortlist also features Aston Villa’s Tammy Abraham, Hull City’s Jarrod Bowen and Norwich City duo Teemu Pukki and Marco Stiepermann.